Hello.. may I know if my profile has been accepted or not? I would like to know my profile has been aprroved....? Can you not have a status in the profile information how users know whether or not they have been approved? Yes your profile was accepted and you have already selected a membership plan, feel free to start biding on projects. You can also check out this thread Getting Started on Upwork and learn more about Upwork. Thank you! Can you not have a status marker in the profile information so new users know whether or not they have been approved? Your profile is approved and you have already selected a membership plan, you can start bidding on projects. I would also suggest to check out this thread: Getting Started on Upwork to learn more about Upwork and how it works. Thank you! I'll go ahead and check your account status with the team and get back to you should I have more information. UPDATE: Hi Parvathi, the team has confirmed that your profile has already been approved. 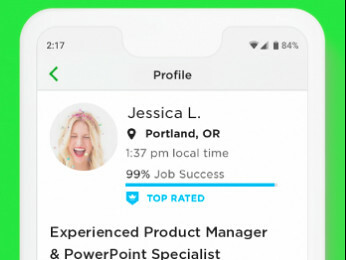 Welcome to Upwork! 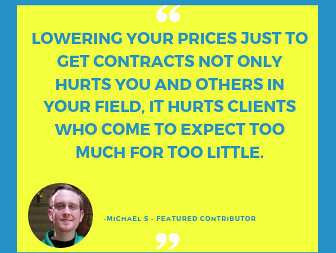 For help getting started, please read up on the freelancer resources for great tips and insights on how you can work successfully on the platform. 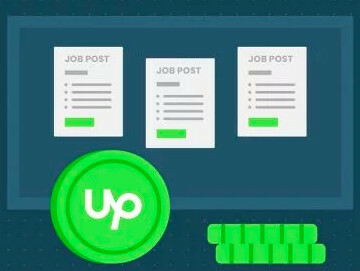 For more information about working safely through Upwork, please read these tips for avoiding questionable jobs. I just checked your account and I can see that your profile is under review. You should hear back within 24 hours. You will be able to submit proposals once your profile is approved. Hello Vladimir. Kindly take a look at my account. Let me know if I'm all set up. Thanks in advance.